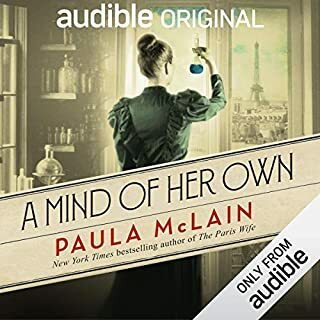 Please note: Though the audio states there is a PDF to accompany this title, no PDF is currently available from the provider. One of the best I've ever read or listened to. I played it as often as I could. The more I listened the more I wanted to listen. Sad, funny, Well worth the time. Hope you'll enjoy it as much as I did. It an eye opener into the debate about CAPITAL PUNISHMENT. As a law enforcement officer for 40+yrs & being on the fence about the death penalty I'm now convinced that it should be done away with. Enjoy the ride because THE SUN DOES SHINE. Mr. Hinton is extraordinary. His outlook on life after his devastating injustice experience is a lesson to us all. His capacity to forgive those who hurt him so much is mind boggling, as so few of us would have the strength and heart to do so. Yet Mr. Hinton succeeds in proving to us that forgiveness is the right path, for so many reasons, the most compelling for me being to not give one more second of our life to those who wrong us. This book reminded me to live fully, to make the most of any situation, and to trust God. It also reminded me of the deep imperfection of our justice system, and of the consequences of this system in need of reform. There are many more lessons in this book, and i recommend it to everyone; it recounts a profoundly sad story, yet Mr. Hinton finds a way to fill us with hope thx to his wisdom and wonderful heart and mind, to lift our spirit and make us appreciate life, to find happiness. Mr. Hinton is extraordinary. My words won't do this book 'justice,' As I wrote the word justice there was no pun intended. Just know that its life changing and incredible. A story of love, family, hate, racism, lessons in the court systems and the lengths people will go to preserve a lie. Anthony Ray Hinton is a walking miracle. His story is worth your time! 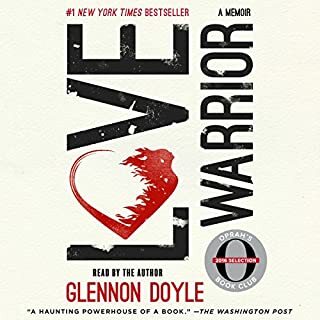 One of the Best Books I've ever Heard!!! The reader was so ON POINT! He read brilliantly and stayed in tone with the emotion of the event he was reading. He was a brilliant reader. I'm going to look for books read byKevin R. Free. 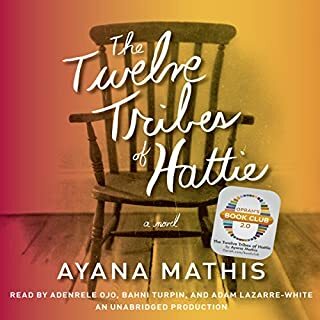 I've watched Anthony Hinton on YouTube quite a bit and I could hear some of Mr. Hinton in the reader's slight southern-mixed-with-city drawl. I never stopped listening and never stopped growing from what I read. Anthony Rae Hinton was accused of murder and robbery though he was at work during the commission of the crime. I don't wanna give it all away but he spent 27 years on death row. Instead of allowing hate and bitterness to change him he changed death row! This is a book each and every person on the planet needs to read whether you are for or against the death penalty. His story makes me want to love those who may be unlike me socially or physically because we are all human beings and deserve to be seen as more than our worst act as his mentor, Bryan Stevenson, always says. READ THIS BOOK! I promise you, you won't for get it. 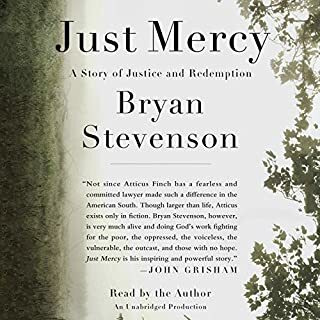 If you loved Bryan Stevenson's Just Mercy, you'll very, very much like The Sun Does Shine which is a heartrending reminder of how flawed the American justice system is, especially if you're poor and of color. Ray Hinton spends 30 years on Death Row, despite having an iron-clad alibi for the crimes he's been accused of, despite a practically antique gun's never having been fired for 25 years being tagged as the murder weapon in three crimes. It's a shock just being accused, it's horrific being convicted, but spending your life on Death Row? There are no words that I can think of for myself. Fortunately, Hinton has the words to describe his experiences. 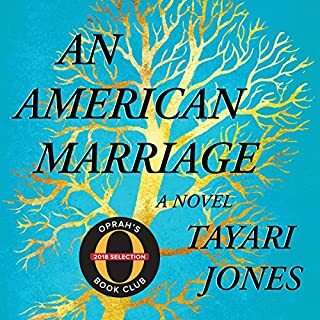 He goes from numbness to anger to hatred to finding friendship, family, and occasional bliss during his years (in his mind he travels to exotic places, he plays professional baseball, he marries beautiful and famous women. He does whatever he needs to do to survive but one more day). His best friends are all simply human, despite their crimes. He makes no bones about some of them surely being guilty, but accepts them, warts and all, as fellow human beings, trying to live in hellish surroundings. In The Sun Does Shine, you'll see what true resilience is, what true spirit is and, my God, you'll see what true forgiveness is. The only flaw is that it's narrated by Kevin Free, who does quite well, it's just that he's a young man, and time goes by for Hinton. He's a man brought down by time, made tired by all he's been through and lived through, one spirit-breaking year to the next (and I cried when someone beloved to him passes and there's nothing he can do about it). The book would've been far more powerful with an older man narrating. But that's the only, only flaw. Coming from a death penalty state, I kind of get numb with execution after execution. Fortunately there are books like this that make me angry and that remind me: I'm greater than the worst thing I've done... Aren't we all? Saw review in Oprah Magazine and decided to add to my list. What I thought I was going to think went out the window as I got deeper into the book. 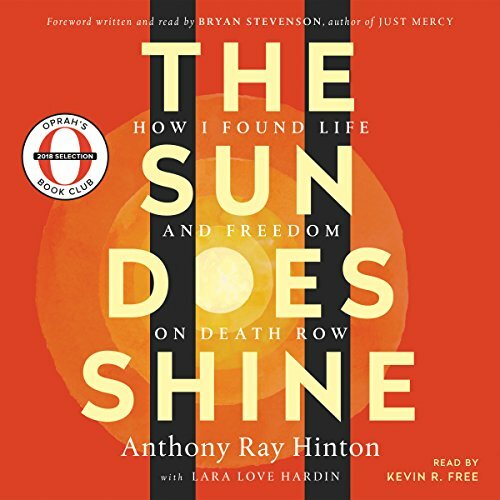 Anthony Ray Hinton who had every right to be angry, showed that you can never give up and what seems like a hopeless situation. He chose to share what little he had left; his sense of humor, support and faith; to anyone who needed them as well as those who had no idea what they needed but cried for help. He never lost his ability to be empathetic. His relationship with his friend from childhood showed just what lengths one friend would go to be there for their friend. How many of us say "let me know if you need anything" and when the going gets really hard, say we are sorry and turn away. These childhood friends never gave up on each other. I had always heard of these types of injustices done to poor black men in the south in the 50’s but in the 80’s thru 21st century, boy what an eye opener to this middle class white women! I loved the boy and I loved Anthony Ray’s attitude thru out all his stay and what he taught and did for his fellow inmates when he could have just given up like all others. I really do hope he meets Sandra some day and if they ever do a movie on his stay Denzel is his man. My heart goes out to you A. R. By the way did he ever bring suit against the State? Ray's is a heart-breaking, heart-filling story. it made me laugh and cry, get enraged and get engaged. I heard Brian speak last year and have signed up to support the EJI. Things must change - and will change. As Mama Hinton said, "God can do anything but fail." 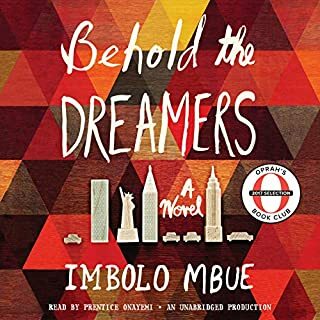 Best book I've listened to on Audible to date. Unbelievably telling, heartwrenching, and thought provoking. We take so much for granted in our lives, and this book is a testament to one man's faith, love, hope and humanity in the face of unbelievable circumstances. I am so glad he has shared his story. Fantastic book! It makes one review one's own life and to be grateful for freedom. It also makes one re evaluate one's beliefs and how easily we judge people when we don't know the whole story. Nearly cried in work on four separate occasions. I'm a man. I nearly cried in work on four separate occasions. It a beautiful story. The Green Mile meets The Shawshank Redemption but not just because of incarnation. The characters & the story telling shine.